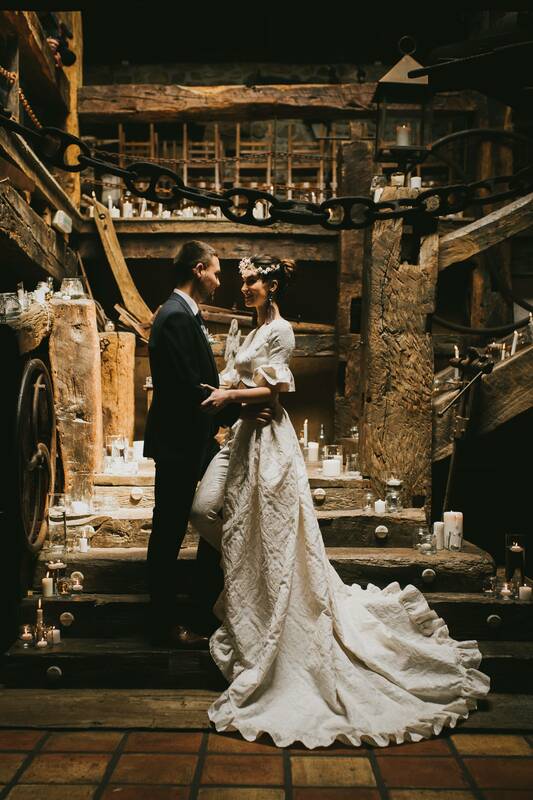 We want to create unique moments for you, a wedding that knows how to transmit your story. 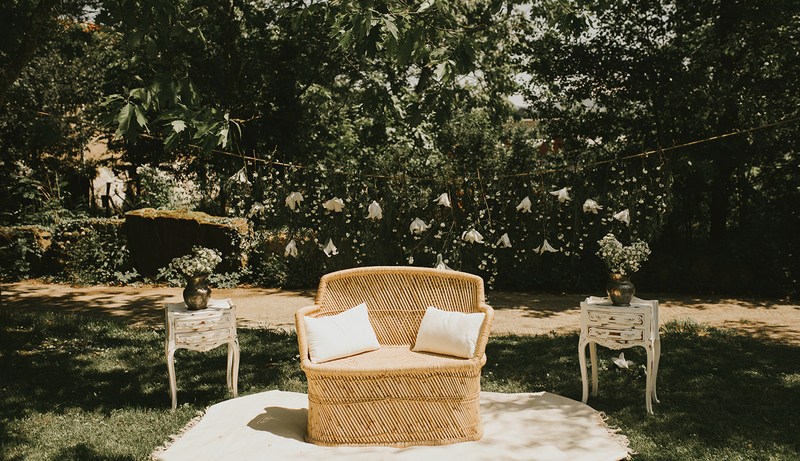 In Gipuzkoa Bodas we know the importance of every moment in such a special day and we take care of designing and making every detail with care and care so that you only have to enjoy every moment. We want that with that same look you feel that everything is going to come out as you had imagined. 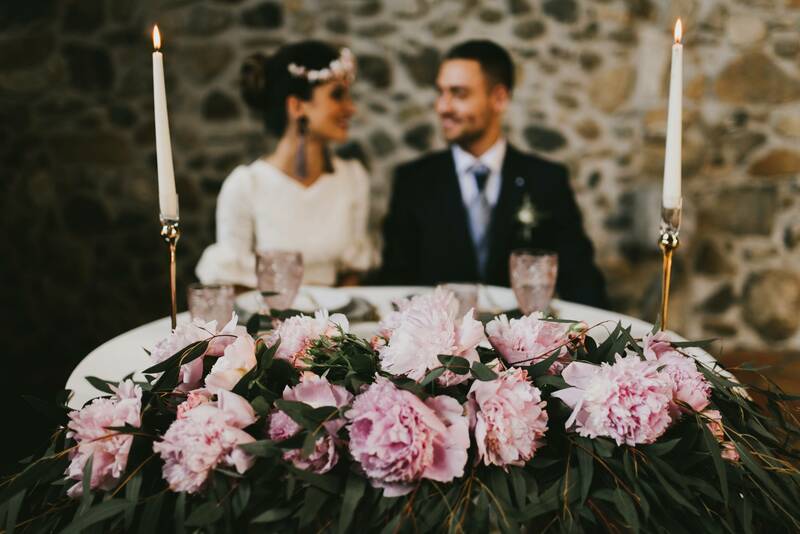 Maybe you do not know where to start organizing your big day, or you have everything clear but you need someone to help you make it a reality. Maybe you just need to find an officiant, DJ or finish some small detail. Whatever your situation, we want to help you and accompany you. Just say… amazing!! They make it easy from the beginning. Everything was perfect, being totally recommended all the services. Our dream came true. Thank you, thank you and thank you very much for all your support, we will never forget you!! Love you. Gipuzkoa Weddings planned the ceremony and celebration of our wedding in San Sebastian and their services were spectacular. It was not a common wedding. 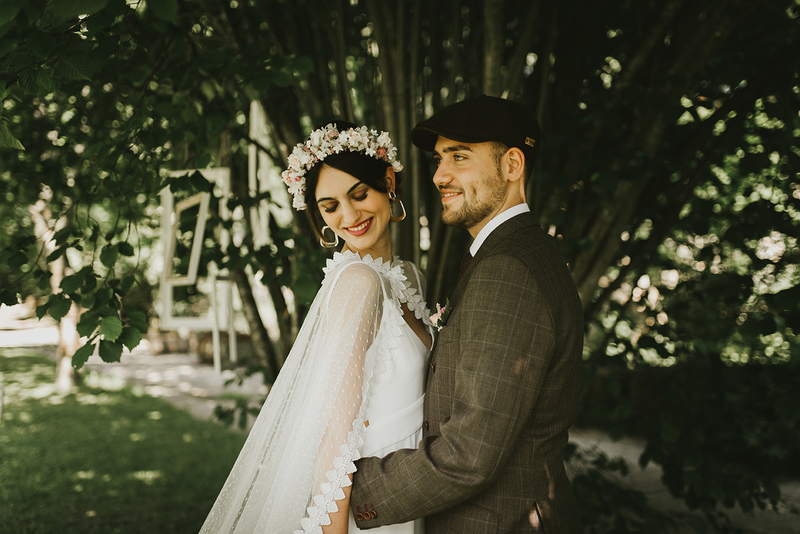 We live in Australia, the bride is English and the groom Basque, and they were incredibly flexible in meeting our requirements, all organized via Skype and email. The ceremony was also held in three languages and it was beautiful, both for the decoration and for all the details. We are from Australia and our dream was to get married in the city of San Sebastian. 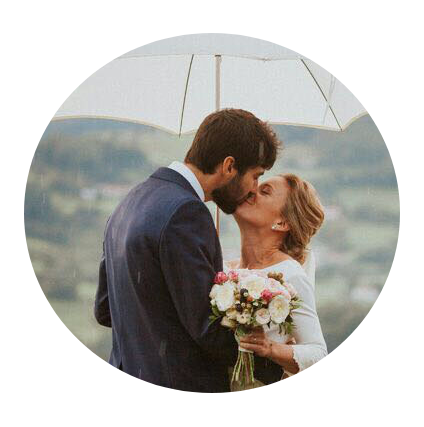 We contacted with Gipuzkoa Bodas by internet and it was the best decision we could have chosen. It was a really romantic wedding in all details. I can´t stop crying when I think about it. Thanks a lot, we will miss you.